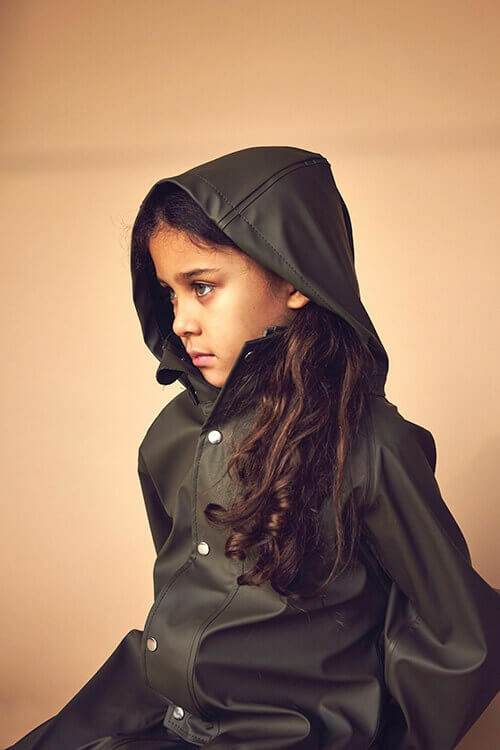 It’s not always that easy to buy eco-conscious kids clothing: Today, the brands use various certificates and promises on their labels to market their fashion. But what to rely on and where to better look twice? With this overview we help you navigate your way through the jungle of green certificate s.
Let us start with a front runner when it comes to textile sustainability: The green certificate Naturtextil IVN zertifiziert BEST. “IVN”, that’s the International Association of Natural Textile Industry. Their criterion for certification is a combination of 100% natural textiles and an active environmental policy of the manufacturer. An active environmental policy for example is when a company uses waste minimization or saves water and energy during production. The 100% natural textiles must come from controlled organic cultivation or controlled organic animal husbandry. 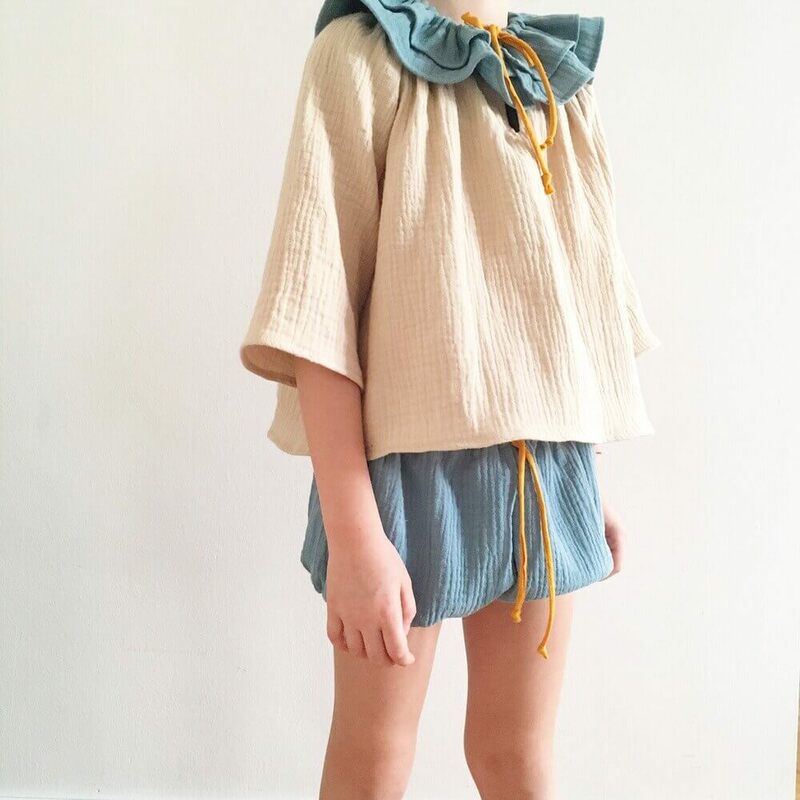 Eco-friendly children’s clothes bearing the IVN-Naturtextil-Best seal were produced fairly and ecologically. Another trustworthy green certificate is GOTS (Global Organic Textile Standard). The GOTS seal guarantees you the highest “eco-safety” as a buyer of natural children’s wear. The reason: Their entire production chain is strictly and continuously checked. GOTS textiles must consist at least to 70% of natural fibers that have been organically produced. Furthermore, during the cultivation of the fibers and the production of the clothing the water consumption must not be too high. The garments cannot be bleached or treated with sandblasting either (read more about the gravity of sandblasting here). GOTS textiles are only available in colors that are absolutely safe. Also, only garments whose manufacturers and processors fulfill minimum social criteria may bear the GOTS seal. The criteria include, among other things, the prohibition of child labor, a minimum wage and compliance with regular working hours. LOVE Kidswear sells cute GOTS-certified bodysuits and T-shirts. All their fashion is fairly produced in Germany and hand dyed with harmless colours. Gray Label, Little Man Happy and Mainio also attach great importance to the fact that their collections are GOTS-certified. The bioRe seal, awarded by the Swiss Remei AG and also a green certificate, can be found on those clothing items that follow five basic principles: The right to ecological entirety and diversity, to education, to ecological and economic development, to health as well as to fair wages and work. The focus thereby is on a transparent and traceable production chain. Enter the number code found on the sewing label of bioRe certified clothing into the website and follow the item from the bioRe® cotton’s cultivation through all production stages up until it’s a finished product. Caution: black sheep! Better watch out here! Some quality seals are restricted to selected aspects in production, e.g. on chemical-free cultivation, but not on the further processing of fibers. Other labels guarantee fair working conditions but do not say anything about the quality or production of the fibers. Still other labels guarantee sustainability, which solely means a responsible use of resources. 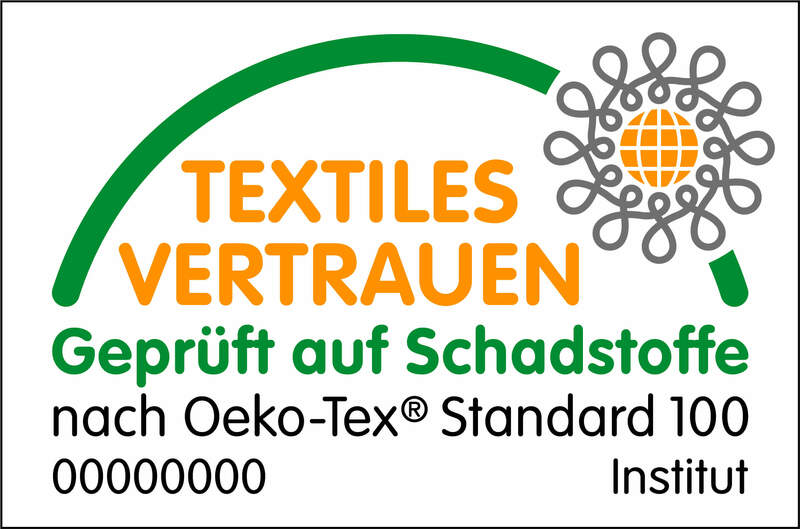 Many children’s textiles are signed with the textile confidence – OEKO TEX® Standard 100 seal. 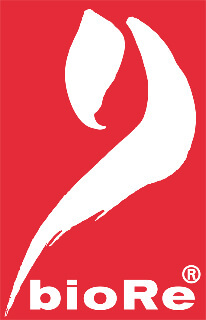 The seal ensures that the final product is harmless in terms of pollutants – nevertheless it is not eco-fashion. The label guarantees neither fair working conditions nor sustainability or ecological fibers. Here you can really trust in Cotton made in Africa. The seal is an initiative of the Aid by Trade Foundation (AbTF), a foundation founded in 2005 by Michael Otto – without reference to Otto Group. The criteria for awarding the seal include economic, ecological and social aspects in growing cotton. However, no further demands towards the processing steps are required. Cotton farmers must only cultivate and process cotton sustainably and resource-conserving. The Fairtrade Certified Cotton seal ensures humane working conditions and minimum wages. Cotton bearing this seal has been produced pesticide-free and free of genetic engineering. The Fairwear Foundation’s seal is also valid for fair working conditions in the production of clothing. Which Green Certificate Can You Trust? You can trust clothes that carry the GOTS, IVN Best and bioRe seal. These seals can only be found on textiles that have been produced unobjectionably from start to finish. We recommend you to pay attention to the mix of seals: for example finding the signs of KbA / kbT and Fair Wear Foundation on a garment give you the certainty that it has been produced fairly and without chemicals. On the whole, however, it appears that the submitters of these seals are continually expanding their criteria and thus want to secure more steps in the production chain. Even brand manufacturers who do not necessarily have a green certificate are often committed to sustainability, fair conditions and the use of pollutant-free fibers. For further information, please contact the manufacturer or “Siegelklarheit”, a member of the German Ministry of Economic Cooperation and Development. 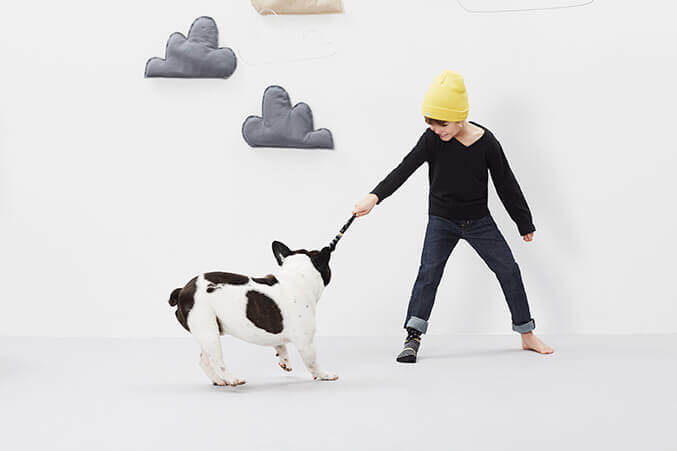 Liilu ‘s casual, simple and beautiful kid’ s clothing, for example, consists solely of organic cotton. Same goes for the cute British baby clothes from organiczoo. In the production of their stockings the Danish company mp Denmark also uses certified materials to guarantee sustainability and fair working conditions. Therefore, they control the manufacturing process in their factory themselves. Go ahead and find our selection of safe children’s clothing here. 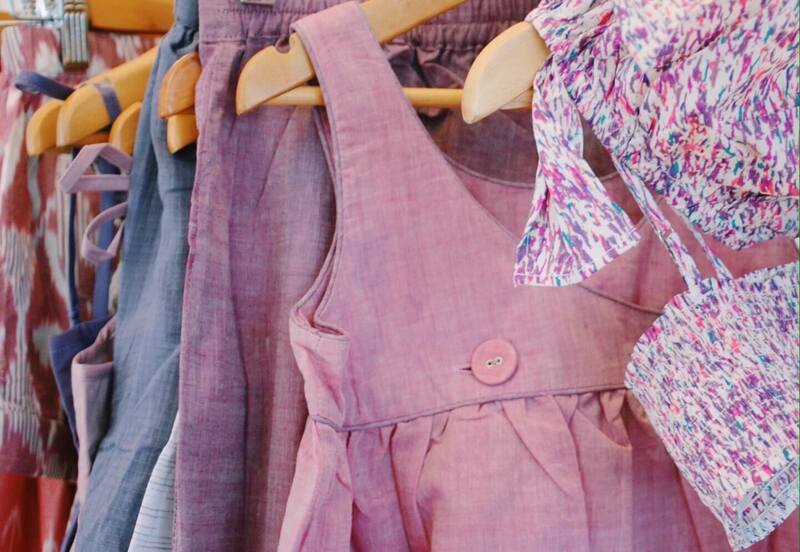 By the way, there are also numerous international seals: The Popupshop for example sells hip and eco-conscious organic children’s clothing that has been certified with the seal of the strict Peterson Control Union Group.